And no, it's not an April Fools' prank. No, this is not an April Fools' prank. 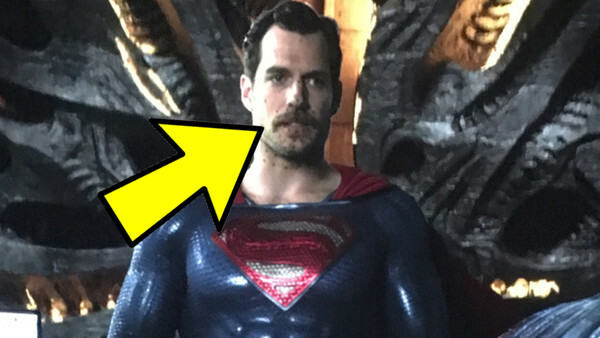 An image of Henry Cavill's infamous Superman moustache has finally made its way online. The fine folks at Reel Anarchy discovered that Chris Jenkins, a re-recording mixer who worked on Justice League, posted an image on his website of his edit bay where he can be seen working on raw footage from the movie. In the image, Cavill is sporting a bushy moustache and stubble before Warner Bros. spent millions of dollars to remove it digitally. You can also notice dots on Cavill's face, which were applied to help the VFX team with tracking his face. The story of Cavill's moustache is arguably more memorable than the main content of the movie itself - Cavill was of course shooting Mission: Impossible - Fallout when Warner Bros. attempted to schedule Justice League's re-shoots. 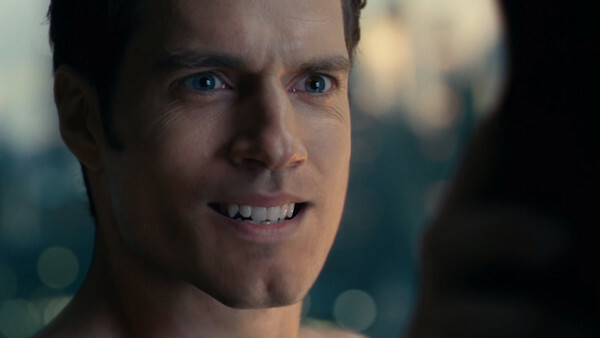 Cavill's contract for the former film prevented him from shaving the epic lip-warmer he grew for it, so when re-scheduling wasn't an option, WB decided to just press on with shooting and, as the old adage goes, "fix it in post." Of course, when Justice League hit cinemas it was widely ridiculed for the unconvincing digital touch-up applied to Cavill's face, whereby his lower jaw resembled a creepy waxwork impersonation of Cavill rather than the definite article. Considering the fan fascination with the whole 'stache debacle, though, it's nice to finally get some visual confirmation of what Cavill looked like pre-CGI facelift. And as the image has been on Jenkins' website since March 28th, we know it's no joke. 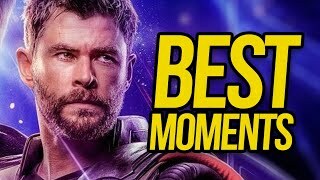 Now, if only the studio would release the Stache Cut.